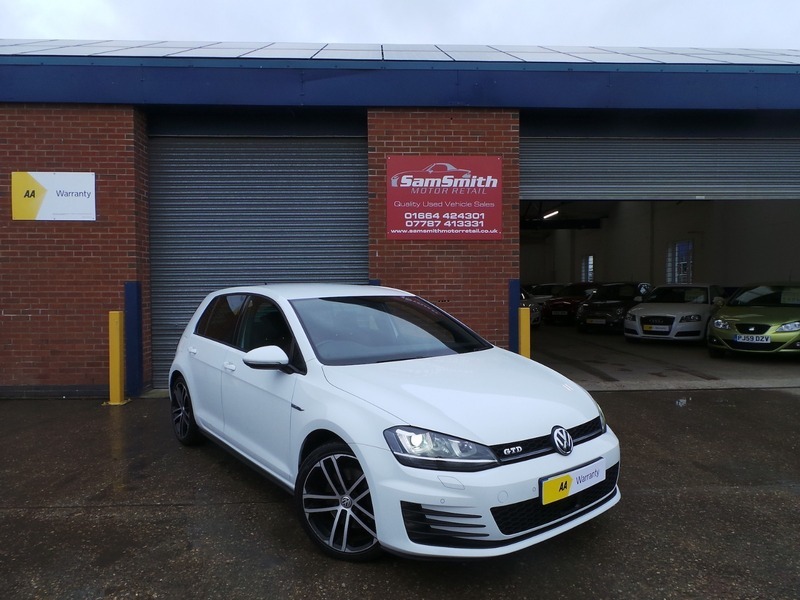 We are pleased to offer for sale this stunning GTD Golf. This car really is an eyeful especially in white! Drives without fault, immaculate condition throughout the car has been loved from day one. Full service history, you would struggle to find a nicer example of this car!